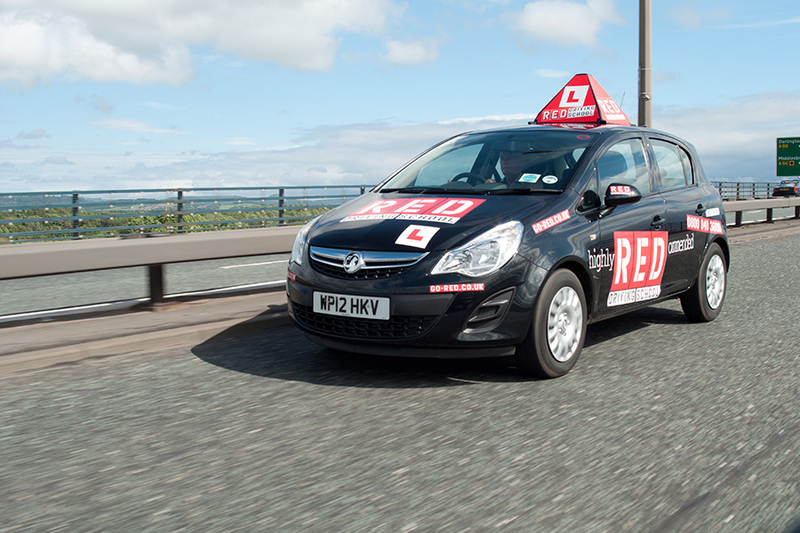 A familiar sight on many of the UK's roads, RED Driving School have become a market leading school for those learning to drive with a reputation for being results-driven! We've been working closely with RED since 2011, during which time we've helped to accelerate a solid SMS strategy. They're using SMS for updating instructors with the booking confirmations, sending texts to pupils about refunds and for sending lesson cancellations to instructors. Oh... and not forgetting the ever so powerful SMS marketing for their driving instructor training courses. "We needed a way to automatically send text messages from our booking software and the Esendex API looked to fit the bill. 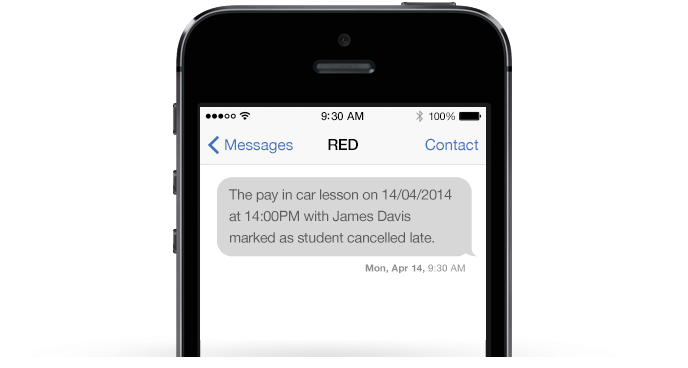 The addition of SMS has been a key-driver in RED’s service offering, which combined with email and an online portal helps them to ensure driving instructors are aware of important information in a timely fashion. Instructors are sent new customer introductions and booking reminders – this is great for when instructors are on the move as they carry their mobiles with them everywhere they go. Instructors are also very busy, so combining with a text message helps raise awareness by either telling them what they need to know, or reminding them to check email and other areas. RED offers a pre-pay booking model. This provides pupils with discounts and enables instructors to concentrate on what they do best – teach. When pupils want to cancel lessons and need a refund, RED will drop them a text asking the pupil to call so the refund can be processed. This works really well as many people don’t answer phone calls but a simple text gets across all the information - triggering a quick response. "Since implementing the pre-payment booking model, the non-turn up rate has been vastly reduced - SMS has played a huge role in successfully implementing this model." More recently RED have started using marketing text messages for their Instructor Training courses, sending their best offers by text message either in conjunction with email or on its own. So far this has shown pretty decent results.